With the successful repair of the Skylab workshop by Pete Conrad’s Skylab 2 crew the stage was now set for his fellow Apollo 12 moon walker Alan Bean to lead a full scientific mission to the giant space station. Bean was to be accompanied by two of the next generation of astronauts, Owen Garriott and Jack Lousma. The crew were launched on a Saturn IB on July 28th 1973 for a mission which would last for just short of two months. This would be by far the longest duration mission ever attempted by the United States. 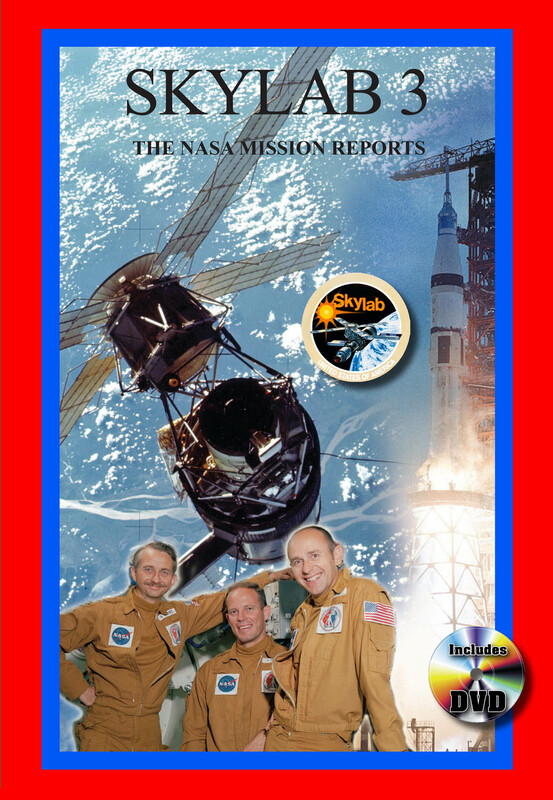 Just as the previous mission had required space walks, Skylab 3 would also see the crew venture outside on three separate occasions. The experience gained from these early repair missions would be of incalculable value to the future of manned space exploration. Having secured the station and completed the repairs begun by Conrad’s crew, Bean, Lousma and Garriott conducted an intensive series of experiments on themselves and on behalf of students back on Earth. They also began the serious study of our home planet through the Skylab Earth Resources Experiment Package and undertook meaningful studies of the Sun using the Apollo Telescope Mount. Many of the paradigms for life aboard the International Space Station began right here with the flight of Skylab 3. Monitoring the crew’s reaction to long duration exposure to micro-gravity, watching the effect on small organisms, carefully studying the earth’s ecosphere, looking out into deep space with the benefit of “clear skies” and generally learning whether humanity could withstand the rigors of long missions away from the Earth. In this book you will discover everything from the minutiae of complex experiments to the human face of some of the earliest true space residents. Once again the enormous Skylab workshop would provide them with a home.